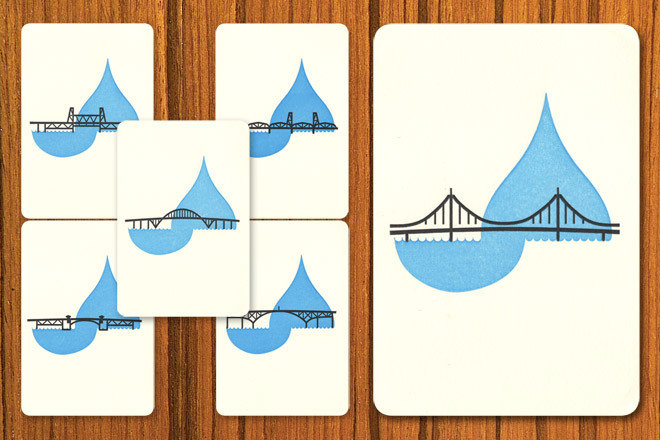 Two patterns available as 5.5"x4.25" folded cards (A2) printed on a white rough grid-textured stock. 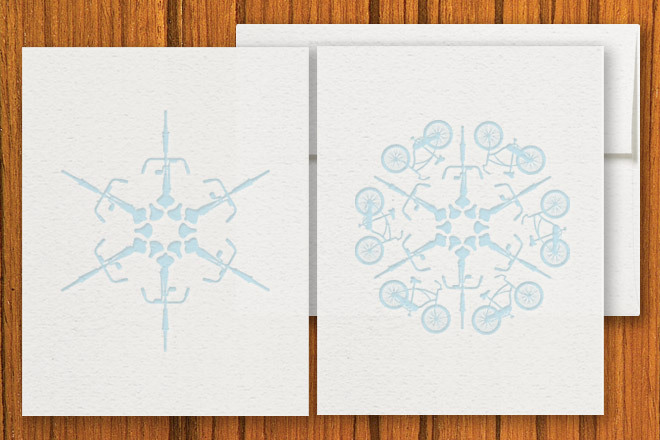 Two patterns available as 4.5" x 4.25" note cards on a smooth off-white stock. 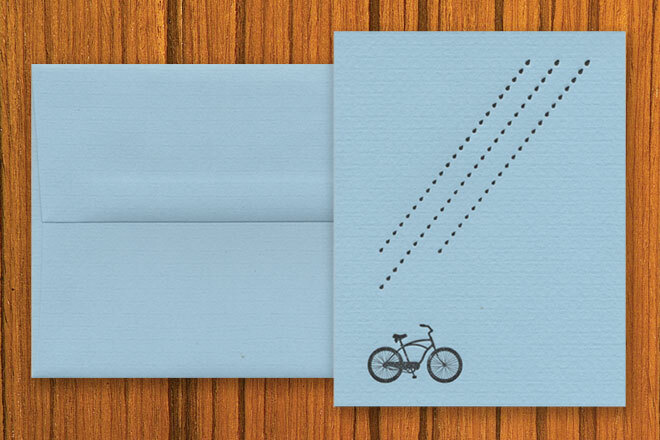 One pattern available (more to come) as a 5.5"x4.25" (A2) folded card printed on a rough grid-textured blue stock. 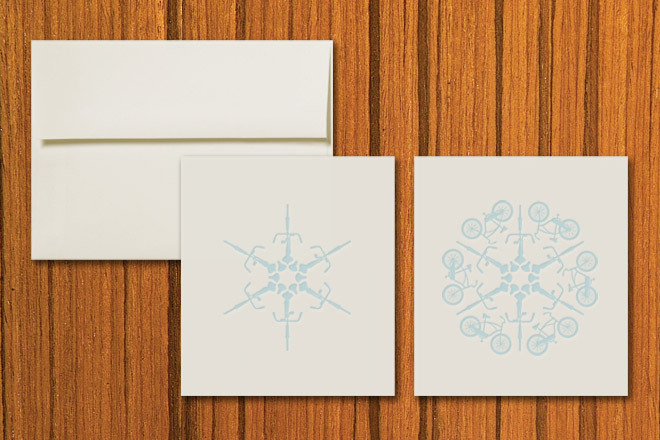 Post-card style 4" x 6" flat note cards printed on a smooth off-white stock. (all cards come with matching envelope) Available as individual cards or a set.